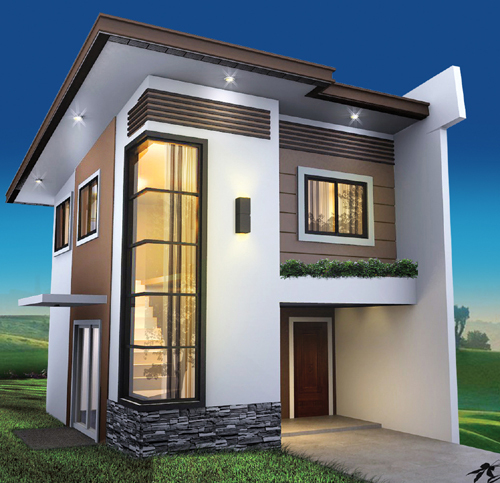 Kazari Residences is located in Brgy. Langkaan Dasmarinas Cavite. Accessible to public transportation such as jeepneys and buses. Near schools, malls, hospitals, churches and other business establishments.